Crime Stoppers of Michigan provides an alternative to silence for our neighbors who have information regarding criminal activity and want to share that information but feel insecure doing so. There are many reasons that a person may be afraid to speak out, and whatever that reason may be, Crime Stoppers offers a safe and secure option that empowers residents to do the right thing. How does crime affect me? Violent crimes impose large costs on communities through lower property values, higher insurance premiums, and reduced investment in high-crime areas. Also, violent crimes impose significant costs on taxpayers, who bear the financial burden of maintaining the police personnel and operations, courts, jails, and prisons directed toward these crimes and their perpetrators. 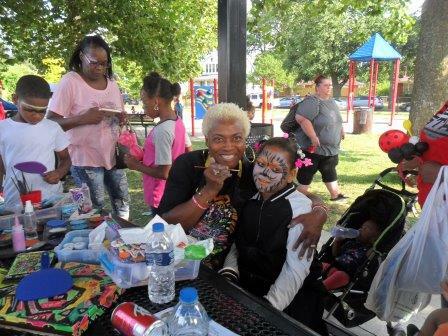 Your financial support enables us to continue expanding the reach of our programs, empowering residents, strengthening communities, and sharing critical information with our law enforcement partners to solve criminal cases and keep our neighborhoods safe. 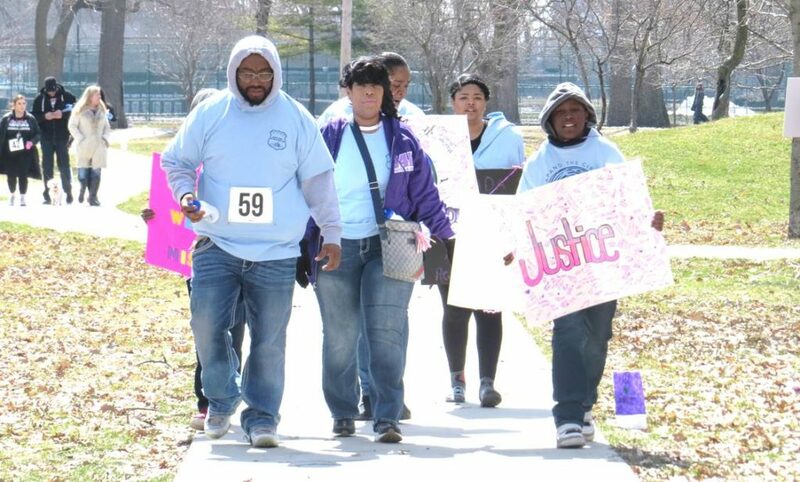 Make a tax-deductible donation now to help solve and prevent crime in Southeast Michigan. You can choose to give once or on a recurring basis. You may also make a gift in honor or memory of someone. 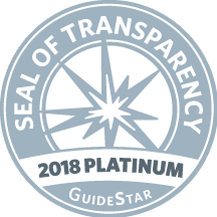 Crime Stoppers of Michigan earned the 2018 GuideStar Platinum Seal of Transparency, showcasing the progress and results we’re making toward our mission! We are proud to share our key metrics with the world and highlight the changes we’re making. We want to give donors an alternative to simplistic financial ratios to evaluate us. With Givelify, give in three taps. You need to download the Givelify app to your phone. Set Crime Stoppers of Michigan as your favorite non-profit so that you can easily find and make mobile donations to us as frequently and as generously as you’d like. 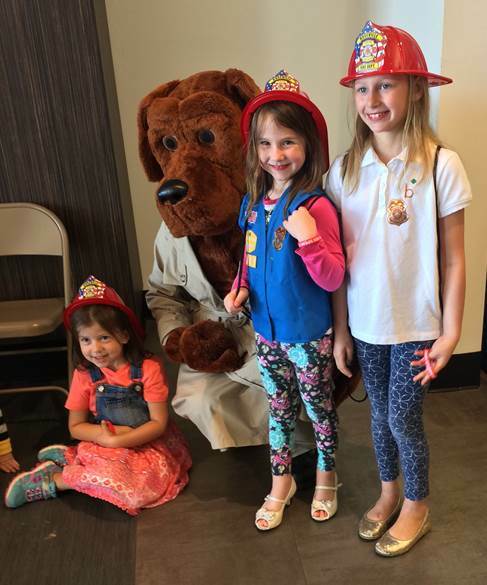 Decide where your money goes: Crime Stoppers of Michigan has several programs, you can give directly to the program you feel most passionate about. Create annual donation reports: When it’s time to do your taxes, simply export your annual giving report from the app. You will receive a PDF file via email that you can use to verify all of your donations.